The Berhampur City Hospital's information management system has been attacked by the WannaCry ransomware virus. It is known that the e-medicine services and payment to ASHA workers have been attacked due to the virus attack. Reports say that the important data in the hospital's e-mail were also hacked. The Information and Technology Minister Chandra Sarathi Behera informed a technical team has been sent to probe into this case. The hospital authorities have lodged a police complaint at the Town Police Station. The IT Department released the advisory issued by Indian Computer Emergency Response Team (CERT-In) and asked all Collectors and Departments to follow the suggestions to stay protected against such attacks. 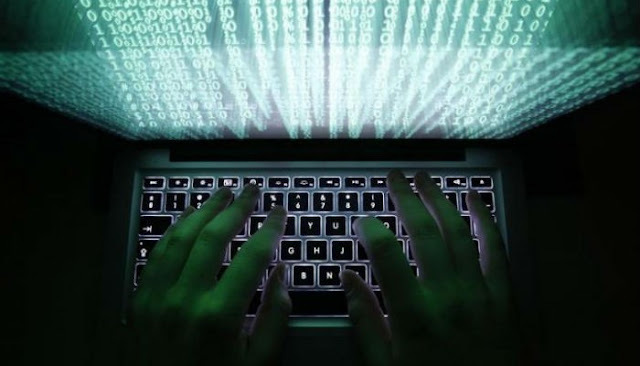 On Tuesday, the Crime Branch of Odisha Police had issued an advisory on the ransomware virus to government and private organizations in the State. Notably, a huge extortion cyber-attack had hit dozens of nations on Saturday, holding computer data for ransomware at hospitals, telecommunications firms, and other companies. A cyber ransomware is a type of malicious software that blocks access to a computer system until a sum of money is paid through the online means.